The phalaenopsis orchid is by far the most popular indoor orchid variety and for good reason, they are beautiful, and the hold up well in indoor environments. Read on to learn how to care for these beautiful tropical blooming plants. 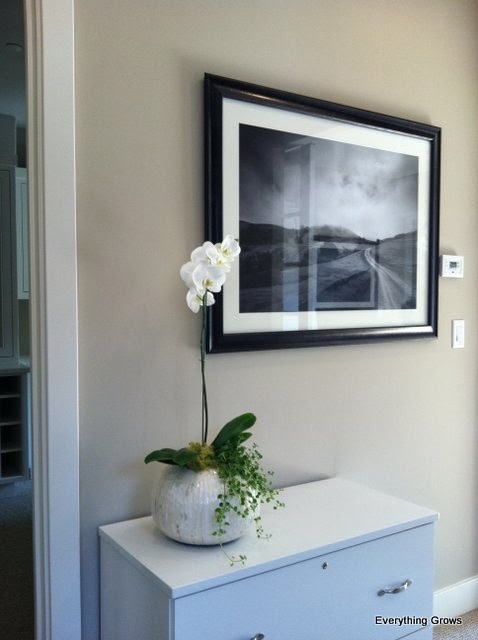 Phalaenopsis orchids can survive in low- to moderate-light situations. However, if exposed to direct sunlight, the leaves will suffer sunburn and become unsightly with black splotches. Phalaenopsis do best in an east- or shaded west-facing window. Make sure that the plant is at least about 3 feet away from the glass. If the foliage on the plant is dark green and limp, it is an indication the plant needs more light. Yellowish leaves indicate the plant is getting too much light. Ideally, the foliage should be a bright olive green. Ideally, Phalaenopsis prefer night time temperatures between 60-65°F and 70-85°F during the day. However, Phalaenopsis are fairly tough in the sense that they can take temperatures in the mid 50's up to 95°F temperature. If the temperatures do get little high, one should increase the humidity, water and air circulation around the plant to compensate. If possible, try to avoid temperature fluctuations, as this may cause closed buds to drop. Phalaenopsis orchids do best when only watered when the potting media has almost completely dried out. Depending on the environmental conditions that could be as much as twice a week in the summer and as little as once a week during the winter months. Ideally, Phalaenopsis should be watered early in the day to prevent moisture from setting on the plant overnight, as it could lead to root rot, crown rot and other diseases. The best way to water Phalaenopsis is to remove them from their decorative pots and flush them with water for 1 to 2 minutes under a faucet. If that is not possible, you can also place 5 or so ice cubes on the bark once a week. The ideal humidity conditions for Phalaenopsis is between 50% and 80% humidity. In warmer and drier conditions, Phalaenopsis can be placed on gravel that has water in the bottom to elevate the local humidity. However, you should never let the pots sit in water as this will cause root rot. On days of high humidity make sure there is good air circulation around the plants. 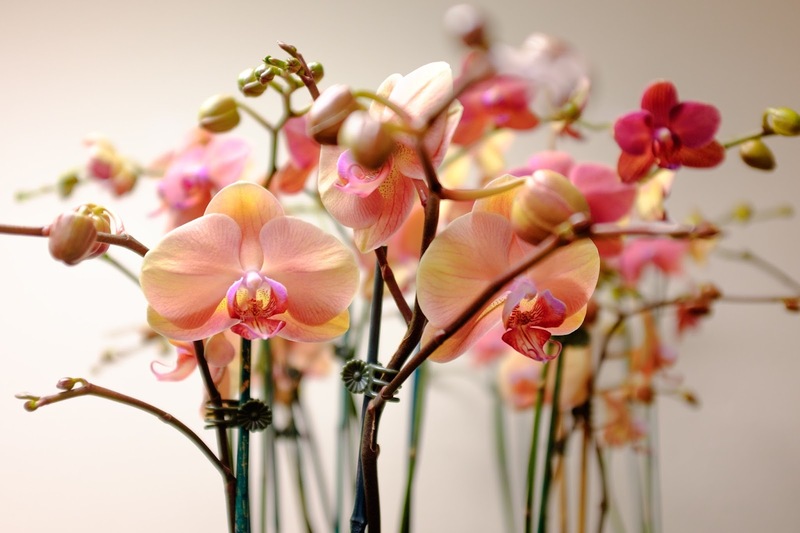 In general, Phalaenopsis do best and are at their healthiest when fertilized on a regular basis. Once a month is ideal. The growers recommend that you use a well balanced formulation such as 30-10-10 or a ratio that is similar. However, it is important that the plants are slightly moist before fertilizing to avoid burning.